Remembering to be kind is important for young learners. 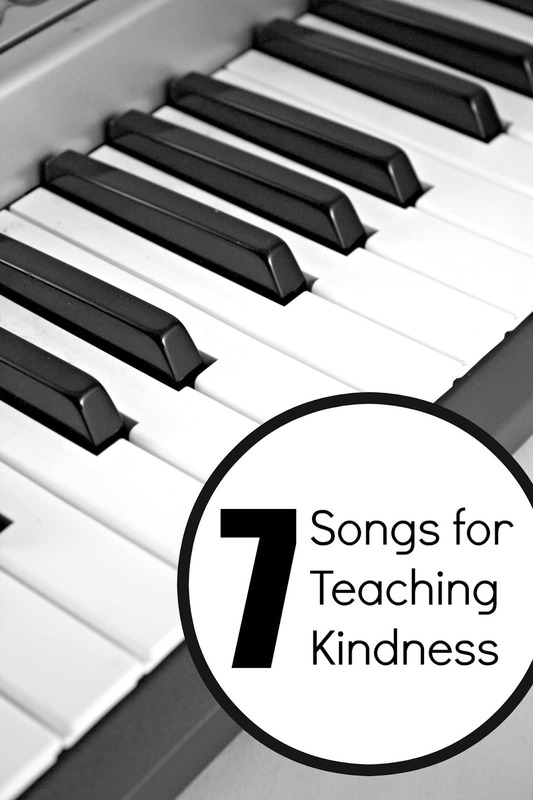 Using songs that teach about kindness can encourage more thoughtful behaviors towards others. Weave songs about sharing, helping others, using kind words and being a friend throughout your daily activities. 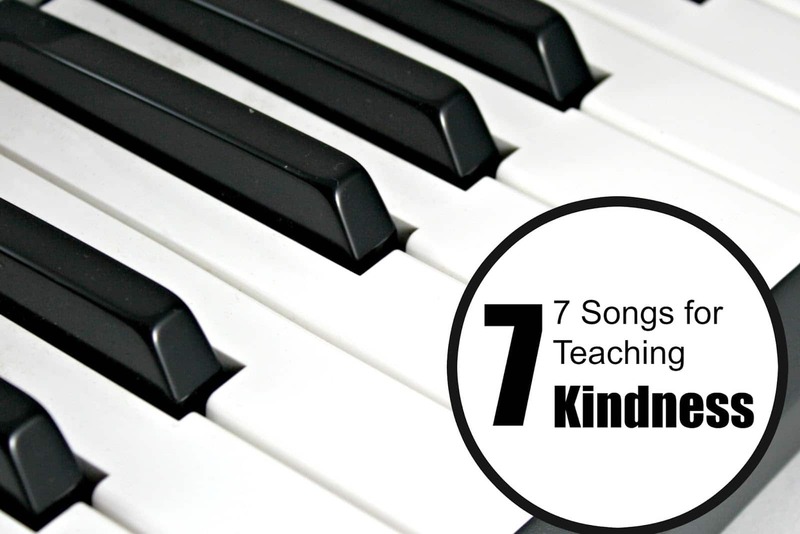 Here are a 7 songs for Teaching Kindness. Being honest and polite is important! A very sweet music video for kids of all ages to inspire kindness. Thanks for taking the time to share these. My class will definitely benefit. The Sesame Street one is my favorite! I also love Mister Rogers' "You Are My Friend!" Devany, I LOVE that one too, but cannot find the official song to share. So fun! We are going to listen to these today! What a great collections of kindness songs! I can't wait to listen to them with our kids. Lovely collection of songs – I've only heard the sesame street one so some new ones for us. Thanks ladies! My kids have had some squabbles lately. Just today, they started arguing and I said, "Let's play one of the kindness songs to remind us of sharing and kind words." Worked like a charm! I love the Being Kind video. Music is such a powerful teaching tool.